MAYHEM, HEARTS AKILTER, and ADRADA TO ZOOL (a short story anthology). 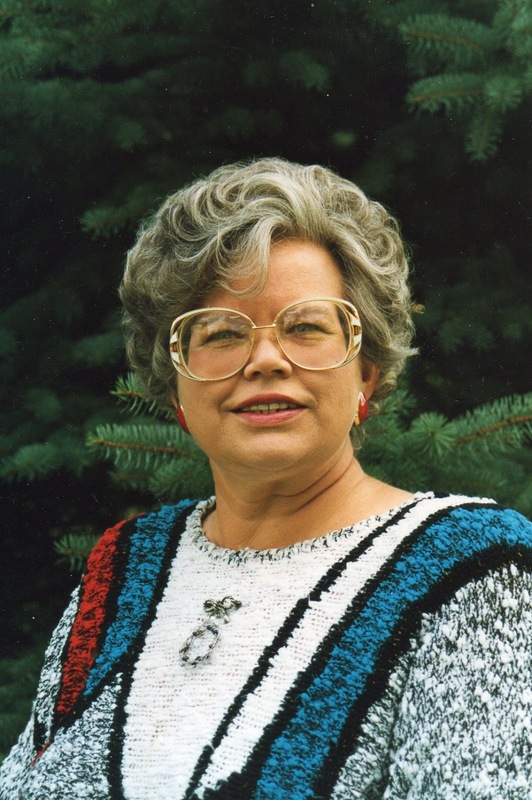 She lives on a farm nestled in the foothills of the Allegheny Mountains of Western Pennsylvania. In the quiet of the countryside, she writes lighthearted tales of phantasy realms and stardust worlds (fantasy, futuristic, and paranormal) with romance and advenure. She is also a writing instructor and workshop speaker. 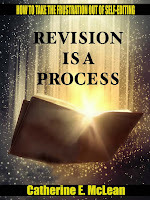 Her nonfiction book for writers is REVISION IS A PROCESS - HOW TO TAKE THE FRUSTRATION OUT OF SELF-EDITING. 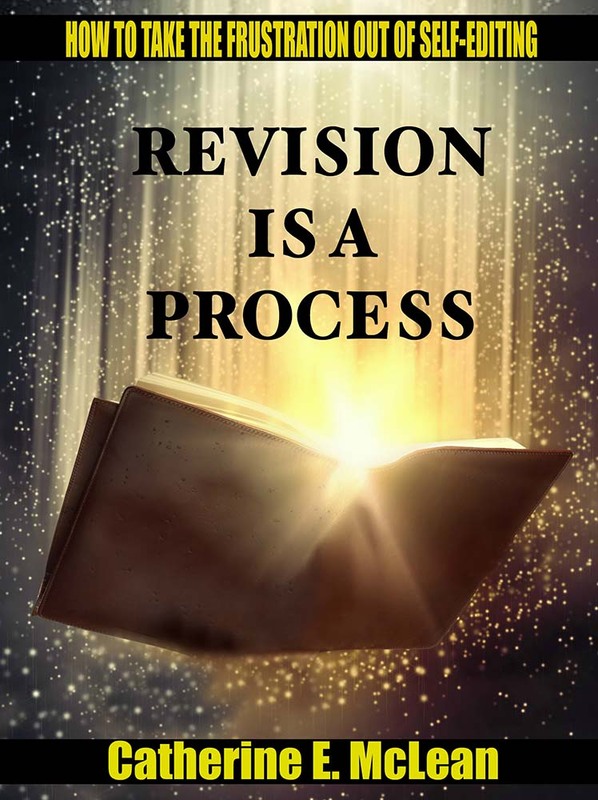 Again, I sincerely thank you for reviewing REVISION IS A PROCESS. Have a great day! Catherine, this was an easy review to write. I know many people need to read your book. What seems like a hundred years ago, I owned a business converting those old catalog cards to digital records to load in library systems. As you know better than anyone...a word spelled wrong makes information inaccessible. The same sort of thing hits me up side the head in a book. Authors and editor's need to realize how quickly such a small thing can turn off a reader and a potential publisher. You gave so many hints to help this. Have had lots of good visits. Thank you all. Hope we see more people visit this great book. In this day and digital age, it takes a lot more than being able to write a story, it requires presenting the story so a reader effortlessly reads the words and forms a movie in their mind. Talent will take a writer only so far. It is craft that enhances and liberates creativity. Best of all, craft can be learned - and self-editing is just another aspect of the craft. Thank you all for visiting this blog today. Thank you for taking the time to leave a comment (and to those who entered the raffle, I hope you win!). Who is my favorite literary character? What an interesting question. You are the first to ask me that. So - ready for this - my answer is - Captain Horatio Hornblower. That dashing, swashbuckling captain captured my heart and mind way back when I was in my early 20's. Looking over the years and the gazillion books I've ever read, he still stands out as hero-hero. However, oddly enough, I do not have a favorite female literary character.